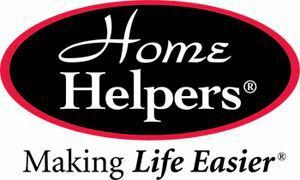 Along with companion care, personal care, and homemaker services, some Home Helpers locations offer medical services such as catheter care, wound care, g-tube feeders, lab venipuncture, and first aid / CPR. If your loved one has Alzheimer’s, ask about a dementia caregiver with specialized training. If you are a family caregiver, consider respite care to plan a break from caregiving duties. Check with your local office in Joliet, IL for available services and ask about a free in-home consultation.